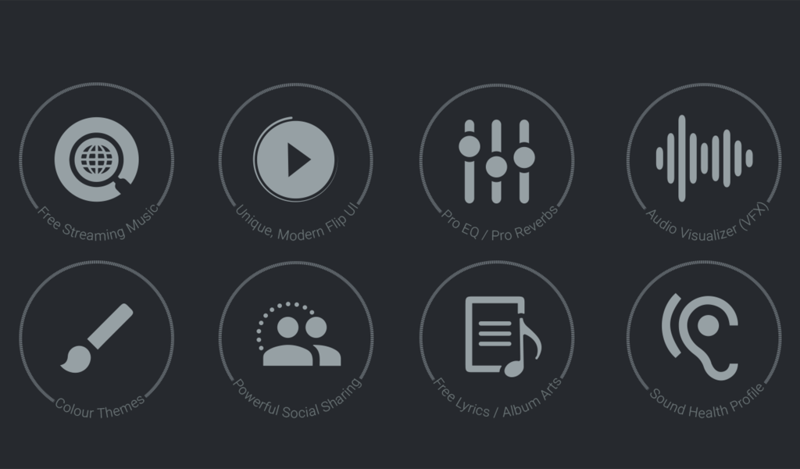 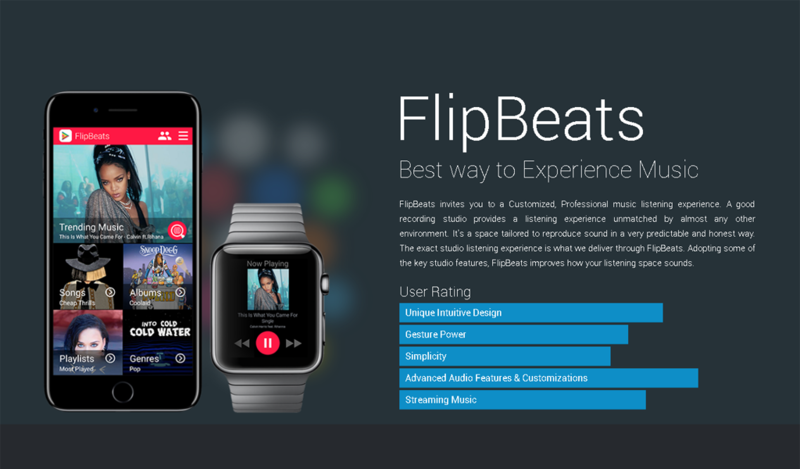 FlipBeats is highly Competitive, Good Looking & User Friendly Music App which invites its users to a truly Professional music listening experience. 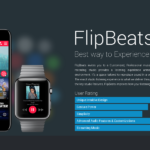 This App runs on all Android, iOS and Apple Watch devices. 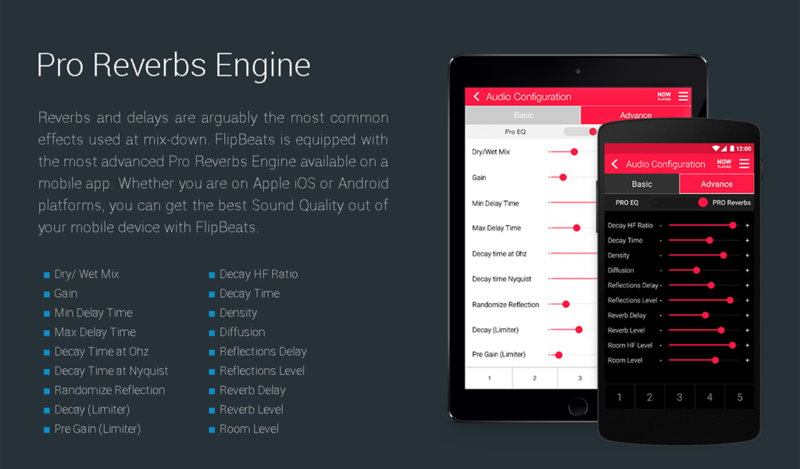 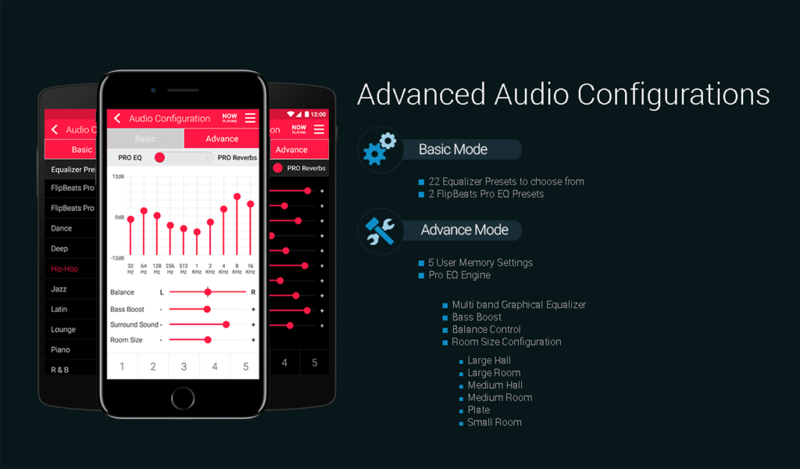 FlipBeats treats its users with advanced Audio Configurations to fine-tune audio to create a listening experience unique to their tastes, or best for their environment, device, or audio gear.